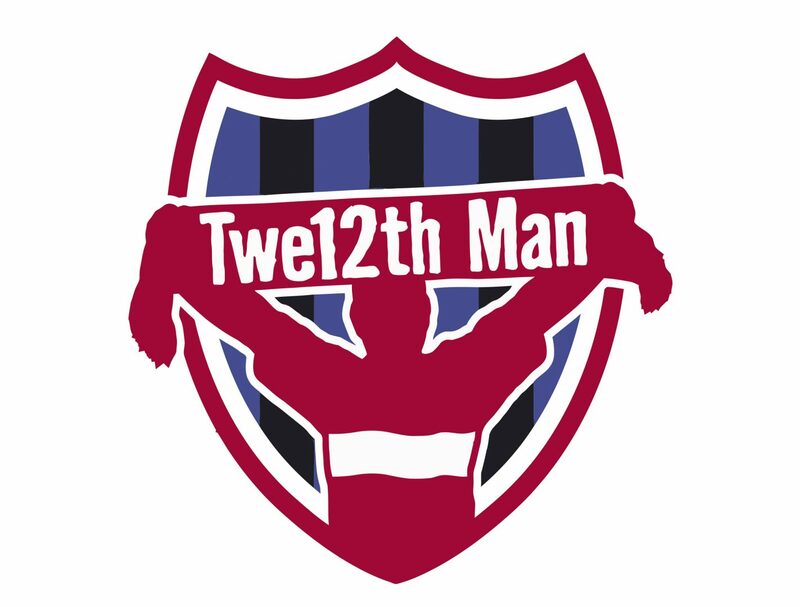 The Twe12th Man was formed, with its main aim being, to add pride, passion, noise and colour to Boro matches home and away, win, lose or draw. We are a non political independent organisation open to all Boro fans on a non membership basis. Self funded and not for profit we also help local charitable organisations or campaigns. Our relationship with the club has developed over many years and we share mutual respect and appreciate the help they give us, helping them in return when we can. Proud of our team, proud of our fans and proud of our area, we will travel anywhere and everywhere to give 100% support.